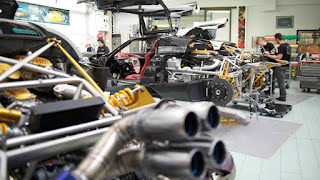 Prototype 0: New Huayra ready to run! 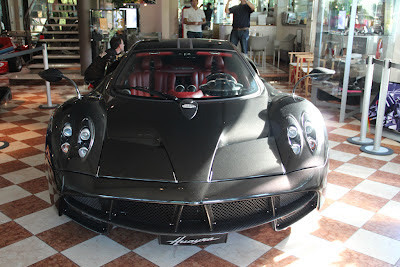 New Huayra ready to run! 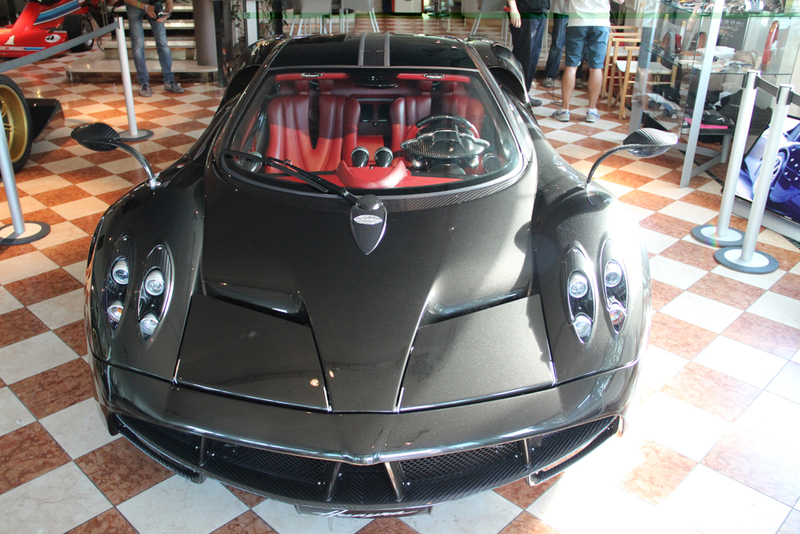 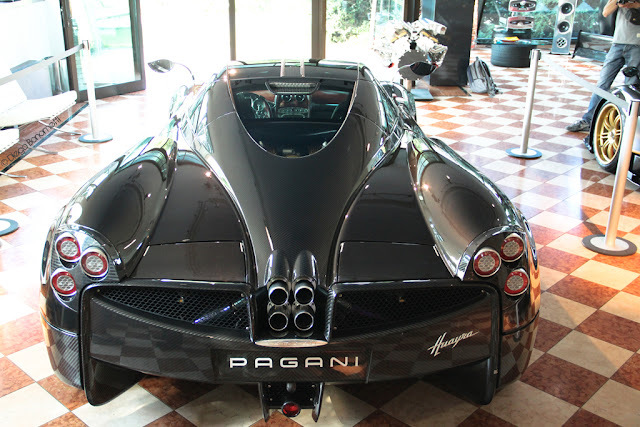 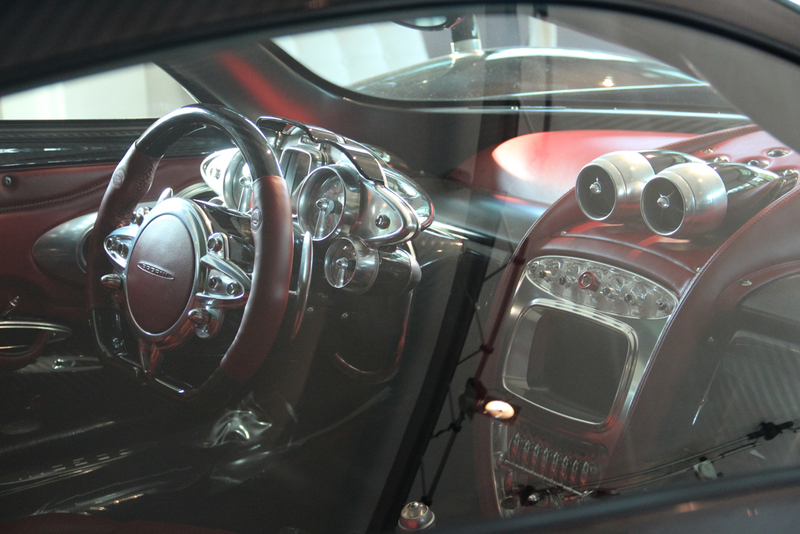 A new Pagani Huayra is ready to leave the factory. The car in question is the chassis 007, and if you are thinking that the owner will be James Bond, agent 007 you are wrong, the car is going in Switzerland through the important dealer Carugati Automobiles SA which has already sold the Carbon Fiber Huayra in Geneva and many other Zondas.